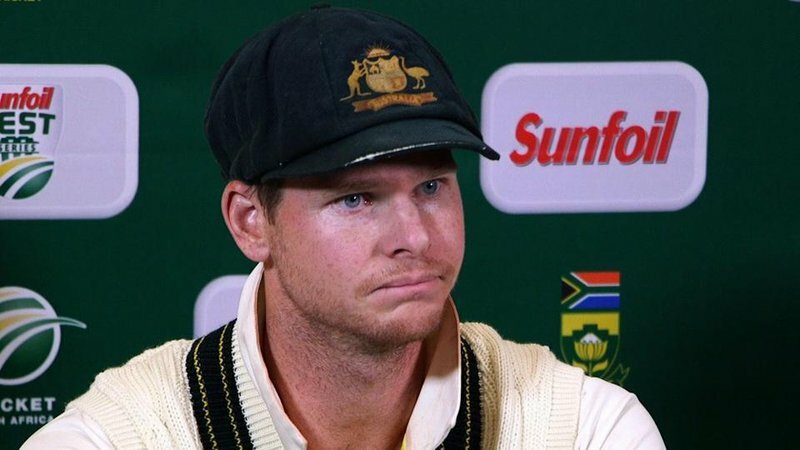 Cricket Australia remains keen to return former captain Steve Smith 'as soon as practical' with World Cup looming. Steve Smith remains on track to be available to play a full part in Australia's World Cup campaign, with Cricket Australia keen to return him to action "as soon as practical". And Smith's camp dismissed reports the former captain could skip the 50-over showpiece tournament and return to cricket through the Australia A tour of England that runs concurrent to the World Cup. Smith had surgery on his elbow last month and the first step of his recovery required him to spend six weeks with his right arm in a brace. Smith's manager, Warren Craig of Turning Point Management, said the former captain remained in the brace after his elbow surgery that had "gone very well". Smith and David Warner will become eligible for international selection again on March 29 after serving their year-long bans, and that is expected to coincide with the final two matches of a five-match ODI series against Pakistan in the UAE. Australia coach Justin Langer said it would be "crazy" not to pick both Smith and Warner for the World Cup campaign. "They'll find opportunities … but I can't see anything else (stopping them). Australia have lost their past six bilateral ODI series, last tasting success in January 2017 when they beat Pakistan on home soil. They last won a series abroad in mid-2016 when they beat Sri Lanka.